The M&T Freshmen Zoo Trip, our first official freshmen social event planned by the M&T Student Board, was a fantastic way to kick off the new school year with my fellow new M&Ts. It was such a great setting to get to know my classmates all while looking at some adorable (and some creepy) animals in the first zoo in the United States. Daniel, Eric, Chris, Zane, Krishna, Red, Amit, Anvita, and I met at the Upper Quad Gate and were led to the zoo by Ananya and Ikshita, both sophomores on the M&T Social Committee. Upon arrival at the zoo, we were very excited to see exotic animals as well as finally get to know each other. The day was filled with laughter and smiles as we ran from one exhibit to another, hurrying to see all the exhibitions before it was time to leave. We saw all animals from poisonous reptiles and monstrous gorillas to adorable red pandas and lazy hippos. I witnessed one of my classmates quiver in fear from the snakes behind glass windows as we weaved through the reptile exhibit containing a King Cobra. I saw another dash out of the room at the sight of a crocodile opening its wide jaws. My classmates saw me melt with adoration as I saw red pandas wandering around and lapping up water from a dish. We gawked together with amazement as we watched a gorilla posing at the window for our Snapchats. Besides seeing all the animals, I was truly able to familiarize myself with people who were, at that time, strangers to me. After about an hour or so, I felt that we were becoming true friends. Almost naturally, we became comfortable with each other. We worked together to find our way around the zoo and at the close of the trip, discussed making plans for later. This zoo trip wasn’t just a zoo trip; it was a bonding experience that made me even more thrilled to be spending the next four years with these new, fantastic friends. Vivian, from Miramar, Florida, is a member of the M&T Class of 2018. 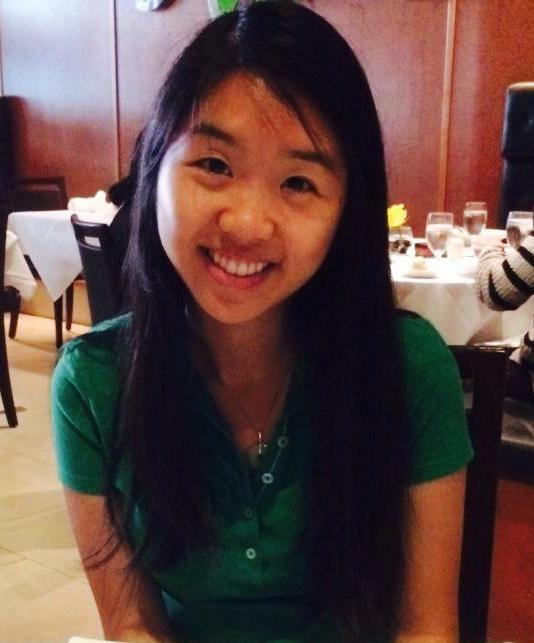 She is interested in studying Computer Science within Penn Engineering and has yet to declare her concentration in the Wharton School.